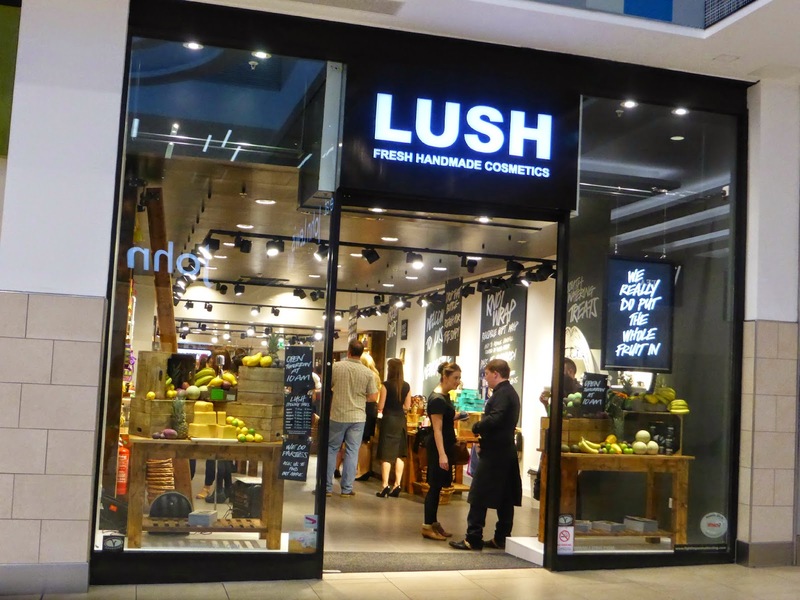 Those of you living in Newcastle may have noticed that recently the Lush store in Eldon Square was closed. If you are nosy like me you may have pressed your nose up against the glass to see what was going on. 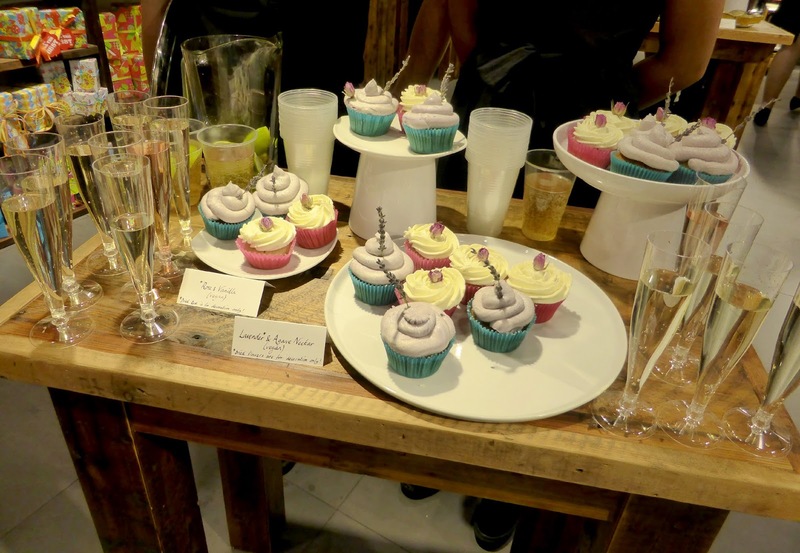 Well, the mystery is over and the new look Lush Newcastle re opened its doors recently with a VIP event. 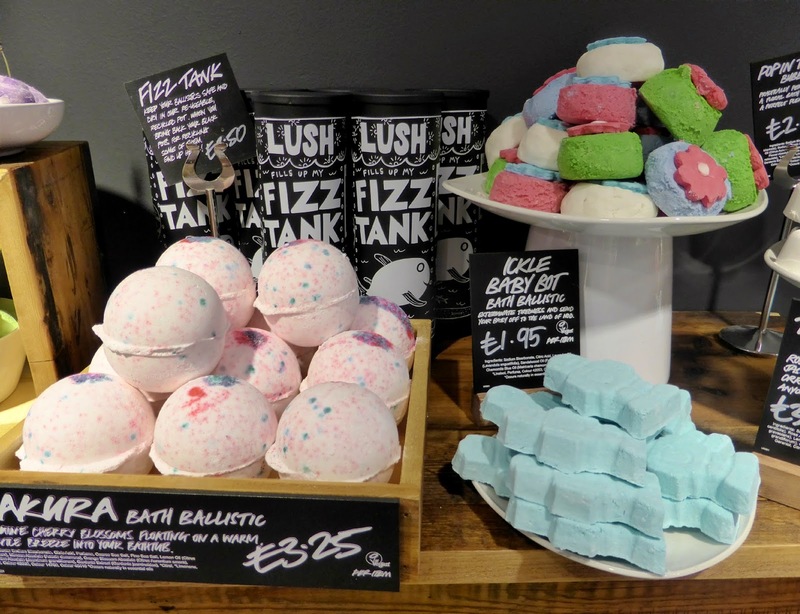 I popped down to the store with one of my favourite blogging ladies, Lisa, to join the other enthusiastic Lush fans who had packed out the store. We were greeted by the store's assistant manager who was singing at the door so beautifully we thought we were listening to the shop's sound system! Grabbing ourselves a sparkling drink and a cupcake it wasn't long before we felt very much at home and began to explore the new look store. The refurbishment is fantastic, the shop has been changed round with new shelves housing even more products than before and it's made the space feel much bigger and brighter. 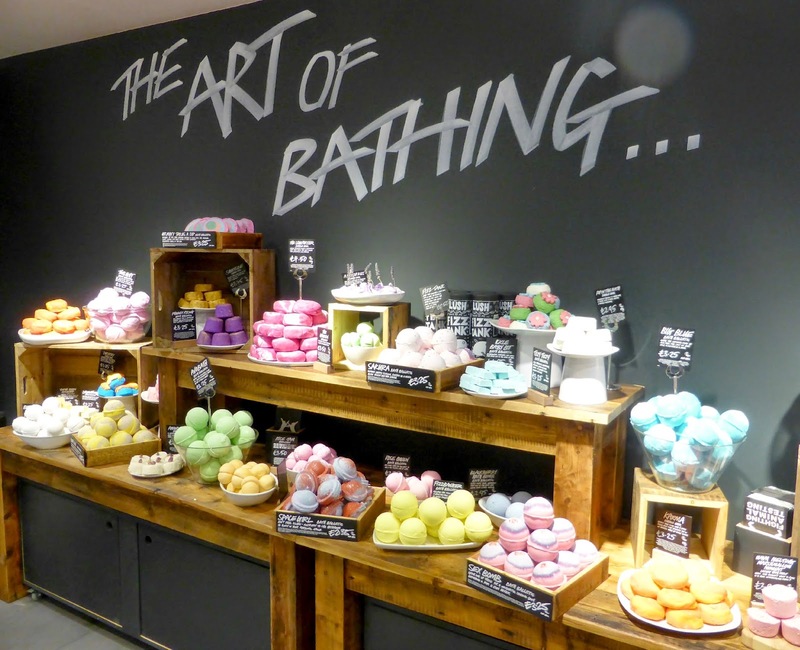 I will admit that when it comes to Lush I'm a bit of an expert with the soaps and bath bombs but there are so many other products that I haven't tried yet. It was great to have so many knowledgeable Lush experts on hand to show off all of the different things that you can find in store. The staff at Lush really know what they're talking about, genuinely love their jobs and what they are selling which makes shopping there a joy. We spent quite a bit of time looking at the skincare products and I was particularly interested in learning about the hand and body lotions and how they could help my skin. As a child I had pretty bad eczema which has left me with very dry skin. Trying out some Dream Cream on my hands was heavenly. The product contains oat milk, rose water and chamomile and it was so soothing. I will definitely be purchasing myself a pot. We also had a play with the massage bars and each got a mini arm massage. Although I've seen the massage bars before they never really appealed to me but now I realise they contain cocoa and shea butters and can be used as an all over body moisturiser (and they smell good enough to eat) I'm sold. My Lush wish list has also now extended to the Popcorn Lip Scrub, which tastes of buttery caramel and makes your lips feel gorgeous, and a tub of Turkish Delight Shower Smoothie because I'm obsessed with the scent so really need to give it a go. 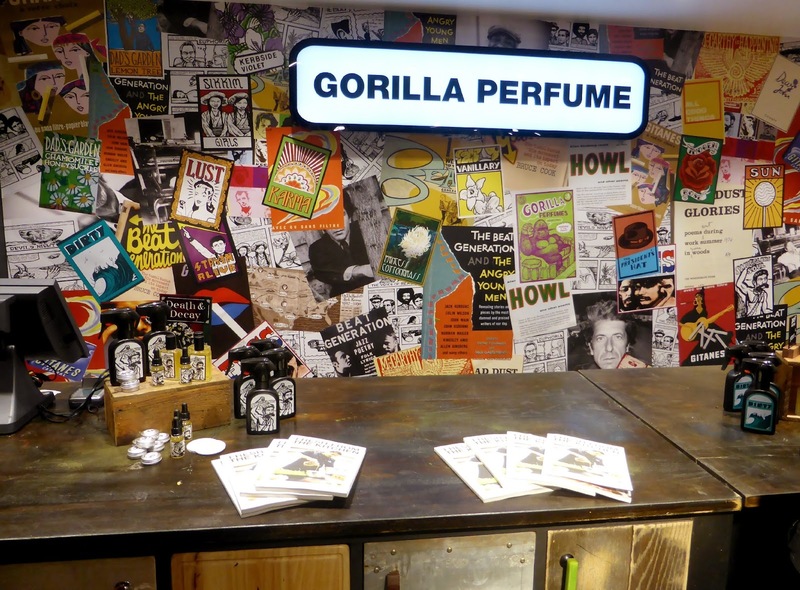 The new store also houses Gorilla perfume and Lush's own brand of makeup. Unfortunately we couldn't really get close enough for a proper nose as both these areas were so popular so I will just have to make a special Lush visit next time I'm in Eldon Square for a proper look. 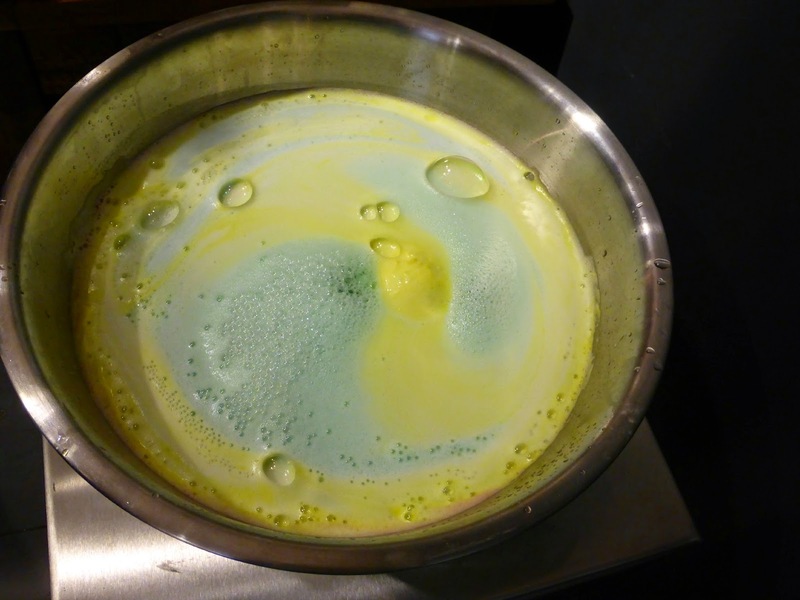 Of course we couldn't leave the store without having a little play with some bath bombs and we spent quite a while huddled over a bubbling bowl of fizzing bath bombs feeling a little like a pair of witches. We left the store clutching some goodie bags containing some products that I'm looking forward to testing, although I am trying not to be offended by the bottle of Beard and Facial Wash! 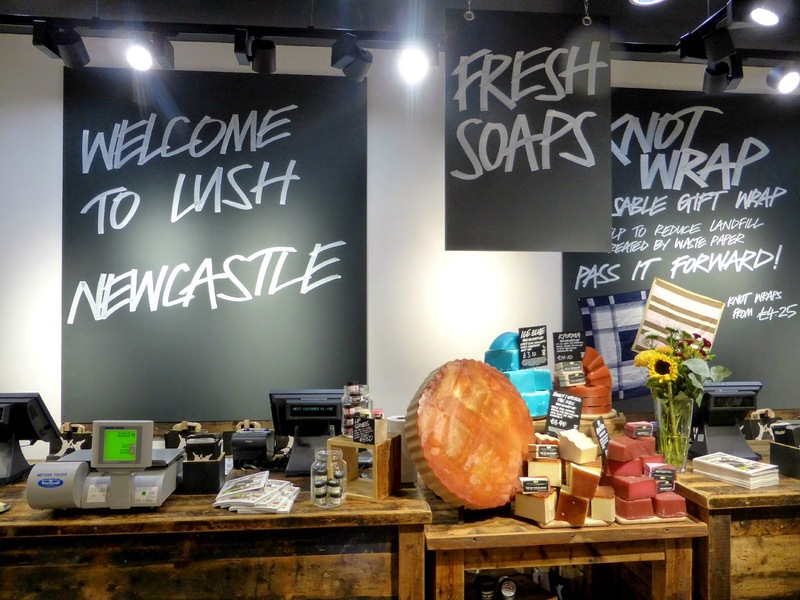 Make sure you pop down to the new look Lush store in Eldon Square next time you're shopping in Toon and why not ask some of the staff to show you something new you've not tried before. You may be surprised and find yourself a new favourite product. Oh I just bought the beard and facial wash for Oscar, haha! I was in at the weekend smelling all of the new Christmassy products. There's loads I want so I think I'll have to set a Lush budget for pay day! Oh wow! I had no idea having been out of the city for 3 months now. I'll have to pop in and oggle at the newness next Sunday! Definitely time for a trip I think! and now it's even better because the Christmas stuff is in! 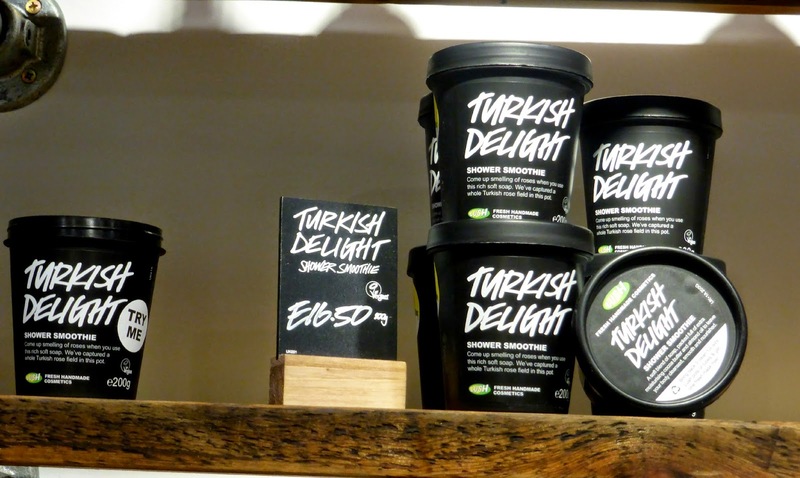 The new Lush ranges look so good - did you see any of their cute Christmas stuff? I am a little obsessed, I wrote a list last night of all the things I want! Lovely photos, it looks amazing! 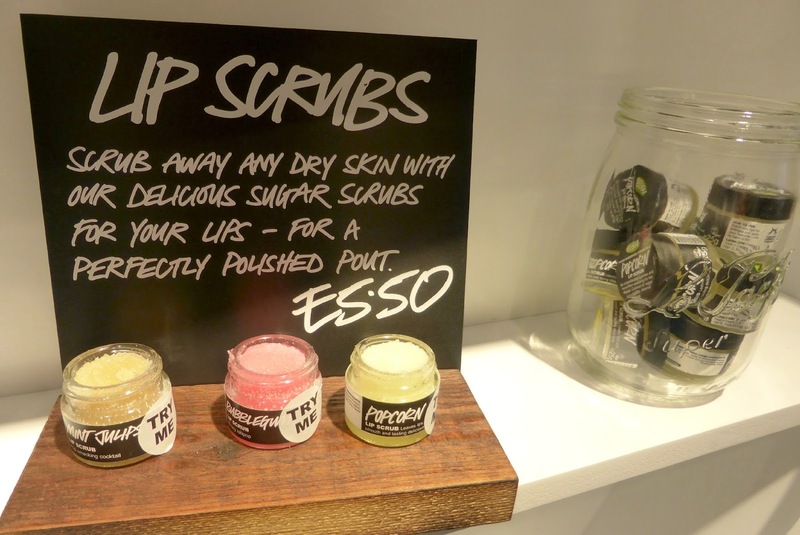 The lip scrubs sound really interesting!! Will definitely try! 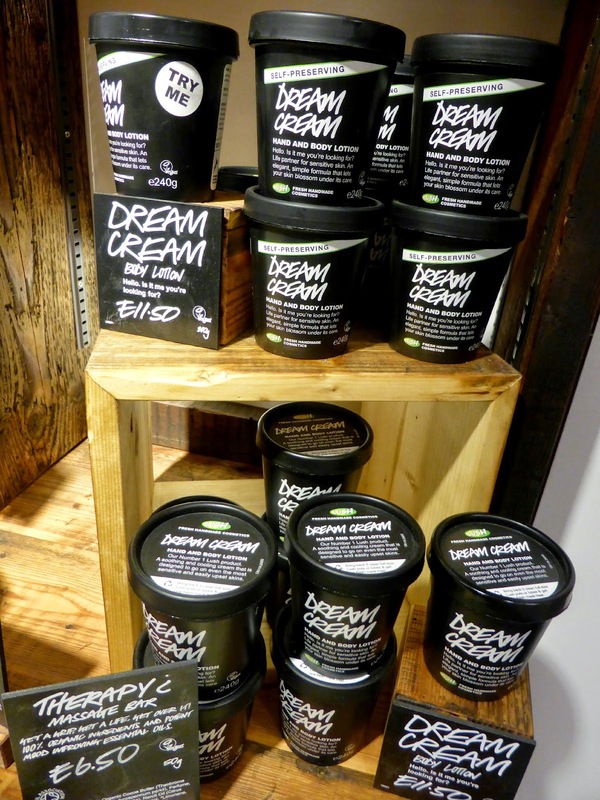 Lush is absolute heaven, and it sounds like you had a great evening! I have a small sample of their new Charity Pot in my bag for my hands and it is bliss - I get so many compliments when I use it, because it its smell! One day I'd love to be invited to a VIP event but for now I will satisfy myself by buying too many products on pay day! Have you bought any of their winter collections yet?